Queens & Long Island's Ultimate Summer Family Preview Event. On the 3rd Sunday in February, the Mamas Network brings summer to the New York Hall of Science in Queens NY. On a Sunday in frosty February, the MAMAS bring summer to the New York Hall of Science. Camps, vacation spots, daytrip destinations, childcare agencies, cultural institutions and many more warm weather geared products and services fill the hall with activities, samples and summer fun. The 4th annual MAMAS Summer Countdown is the only event of its kind in Queens and Long Island, making it a popular favorite in the area. It was a fantastic event – we had a ton of fun and met lots of wonderful Queens families! Camps, vacation spots, daytrip destinations, childcare agencies, cultural institutions and many more warm weather focused products and services fill the space. This popular event highlights activities, samples and summer fun. Kids bounce from one activity to another as adults learn more The 4th annual Summer Countdown is the only event of its kind in Queens and Long Island, making it a popular favorite in the area. The event was terrific, and we had so much fun with the kids. It was a great event for us. On the third Sunday in frosty February, the MAMAS bring summer to the New York Hall of Science. Camps, vacation spots, daytrip destinations, childcare agencies, cultural institutions and many more warm weather geared products and services fill the hall with activities, samples and summer fun. 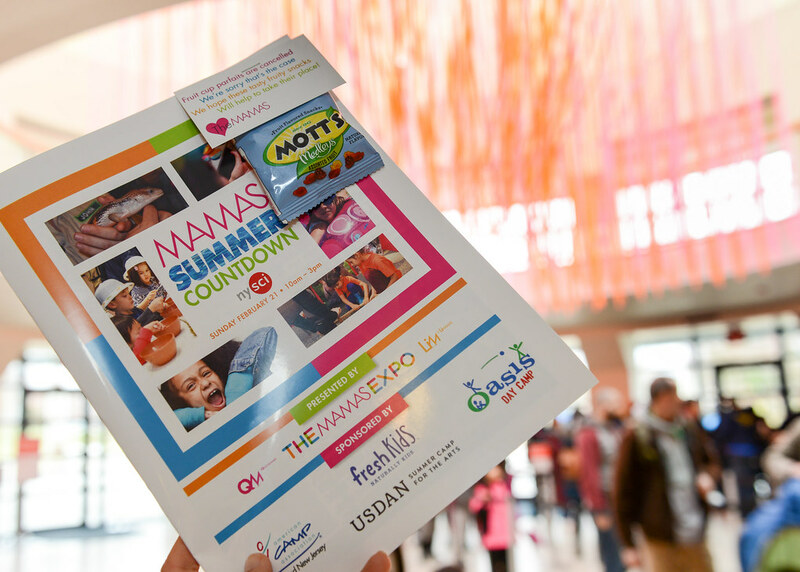 The 3rd annual MAMAS Summer Countdown is the only event of its kind in Queens and Long Island, making it a popular favorite in the area.